In October, Ibiza’s beaches are far less crowded and the weather is still very pleasant. It’s not as hot during the day and it’s ideal for sports, like hiking or mountain bikes. You don’t need to book tables at the most popular restaurants days ahead. There are still lots of leisure options on offer. Most boutiques on the island are applying important discounts to their seasonal stock. 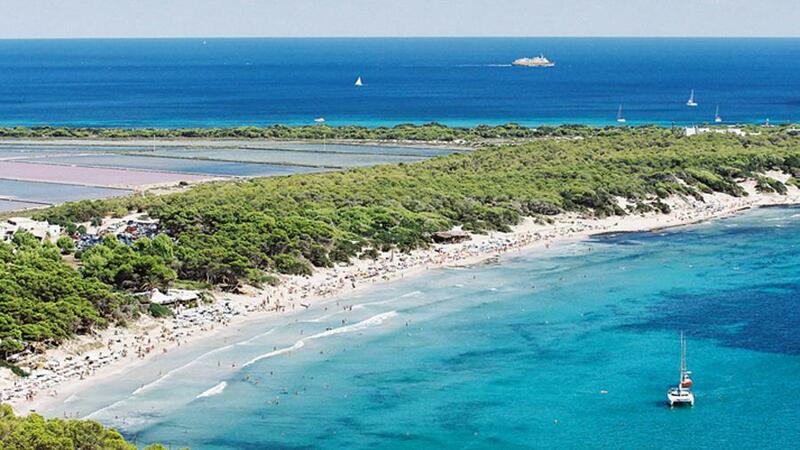 Ses Salines beach is really quite in October. Don't miss it! The closing parties: For many clubbers, the best time to come to Ibiza is on the weekend when all the island’s nightclubs close their doors. This year, some of the closing dates that many electronic music fans have marked on their calendar are: Amnesia on Saturday 13th October; DC10 on 8th October and Ushuaïa on 6th October. 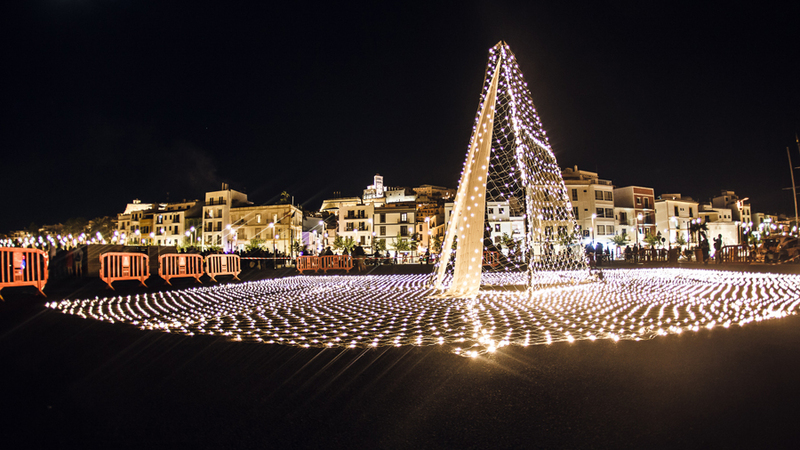 Ibiza Light Festival: On 12th and 13th October, the city of Ibiza will host its third Ibiza Light Festival a cultural event that shows a new view of iconic places on the harbour and La Marina through lighting, video, sound and performance art. The Pou Ballads: In October, Ibiza offers several ballades de pou (well dances) giving us the chance to see this folkloric Ibizan dance. These are the places to go to: Pou d’en Gatzara (first Saturday in October, next to Santa Gertrudis), Pou d’en Nicolau (second Saturday in October, in Sant Rafel), Pou de Forada (second Sunday in October, next to Bar Can Tixedó) and Font d’en Xiquet (first Saturday after 15th October, in Es Cubells). For October, we have prepared a very special offer: 10% discount on your stay by using the offer code OCTOBERSUN. Book right now and discover first-hand why the experts on the island think October is the perfect time to come to Ibiza.